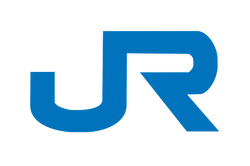 The West Japan Railway Company, more commonly known as JR West, is one of the seven divisions of the JR company created after the privatization of the Japanese National Railways. 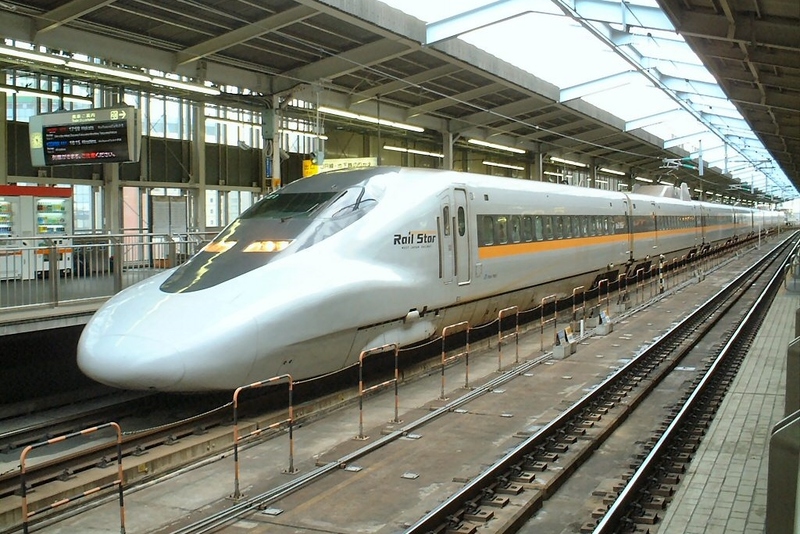 It operates railways in the Kinki, Hokuriku, Chugoku, Shinetsu regions and parts of Kyushu Island. JR West finds itself in a very different environment compared to the other JR divisions. The Kansai area, which includes cities such as Osaka, Kyoto and Kobe, has a long history of very powerful private lines that it must compete with. It also does not have a stable source of income like the Yamanote Line of JR East and the Tokaido Shinkansen of JR Central. 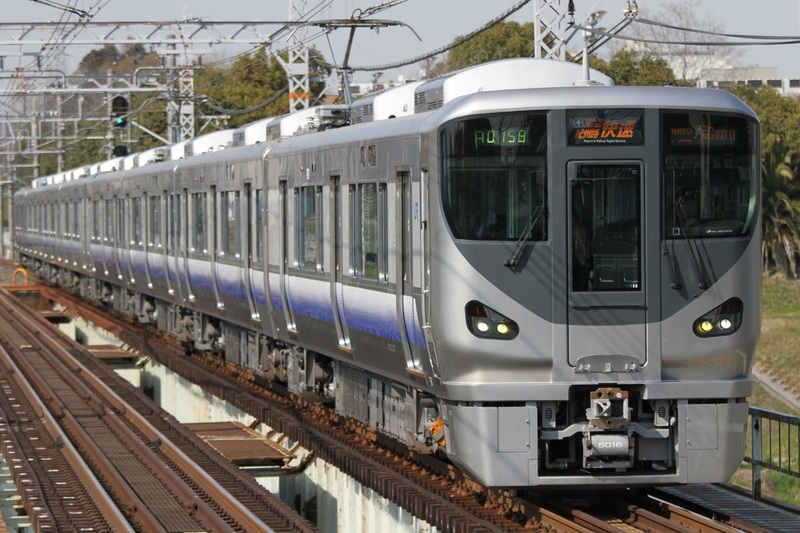 To stay competitive, JR West has improved service in the area it calls the "Urban Network" which is centered on the Osaka area. It has introduced newer, more comfortable rolling stock, increased the amount of trains per-hour and has also raised average speeds in this area. 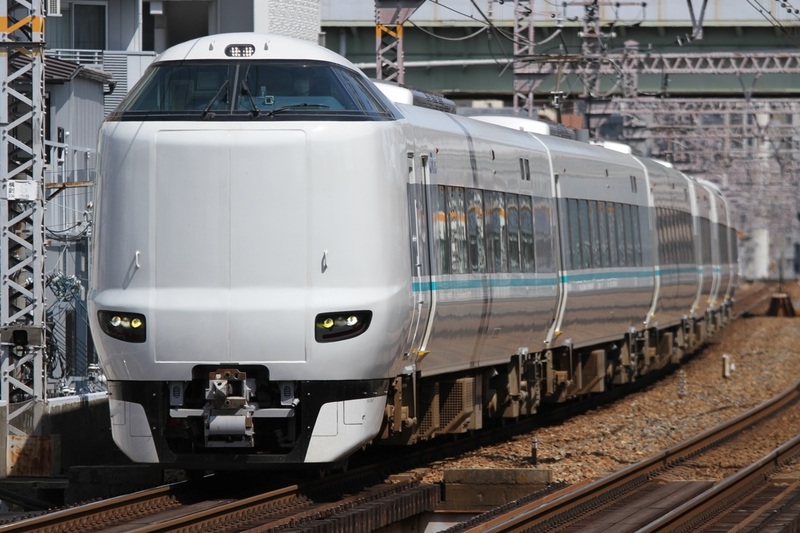 However, JR West also owns many unprofitable local lines in the Hokuriku and Chugoku regions which are a serious economic for the company. Many of these lines still operate rolling stock produced during the days of the JNR.